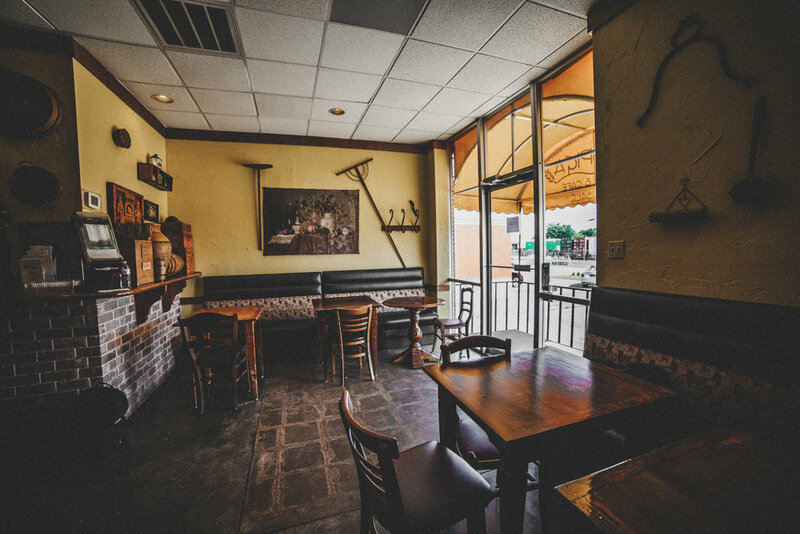 For the last 24 years, Donato and Carolyn Milano have perfected their method of baking fresh artisan breads daily in brick ovens! 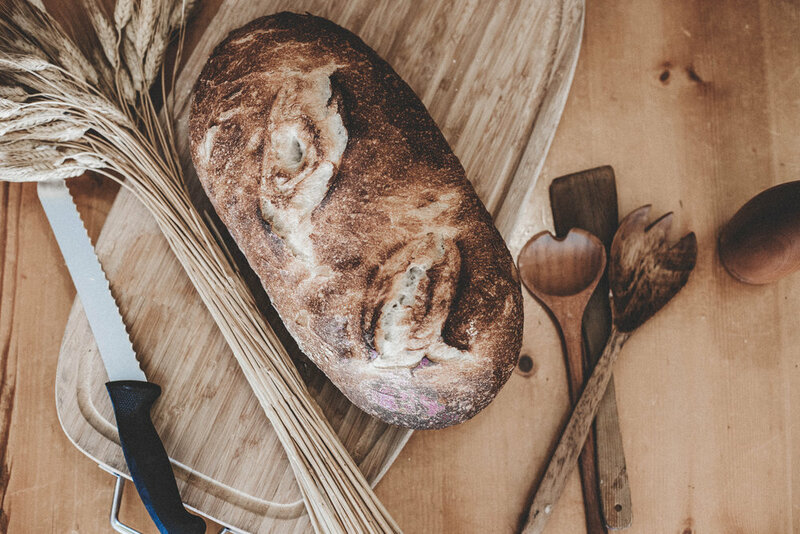 La Spiga Bakery is an authentic Italian Bakery with a passion for great bread. Our Artesian Breads are baked daily in brick ovens, then shipped to local restaurants and hotels across the Dallas Ft. Worth area. Carolyn and Donato have established an impressive clientele over the past 24 years. La Spiga services many of the Hotels, Restaurants and Country Clubs in the Metroplex. Our 15,000 sq. foot commissary makes it easy for us to produce massive amounts of bread and even Cater for local businesses. 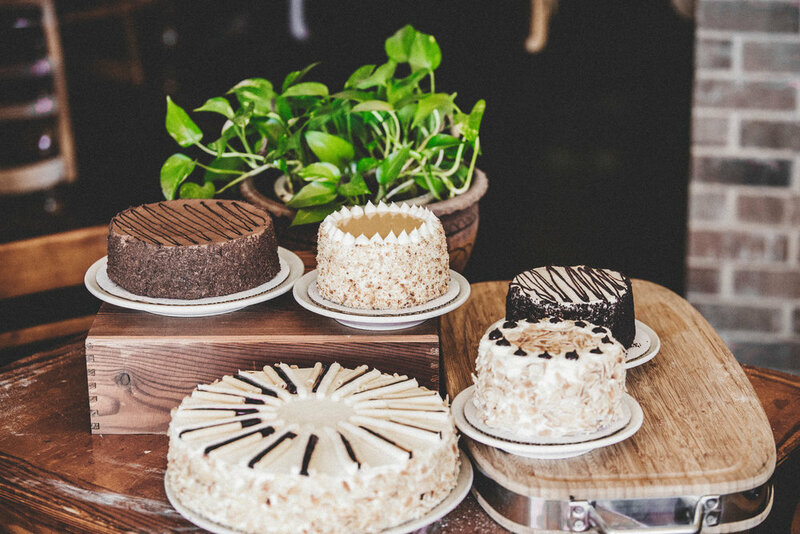 At La Spiga Bakery we take pride in putting our customers first. Our unique atmosphere and fabulous food let them experience a little bit of Italy every time they visit. We offer a range of fresh baked breads, pizza crusts, and pastries for any size party. Looking to have amazing food at your next event or party? Contact us and let us know what you are looking for. We provide fresh baked breads to hotels, large venues, and restaurants in the DFW metroplex. Enjoy a tasty breakfast or lunch at our amazing bakery. Try our home-made soups, sandwhiches, and sweets.